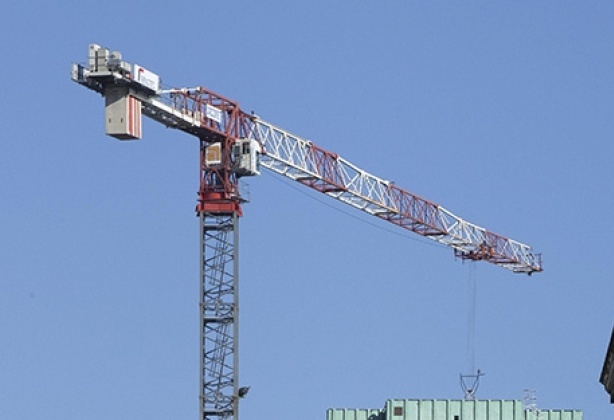 These new generation modular tower cranes allow you to save on transport and on top of that, they are faster to erect. 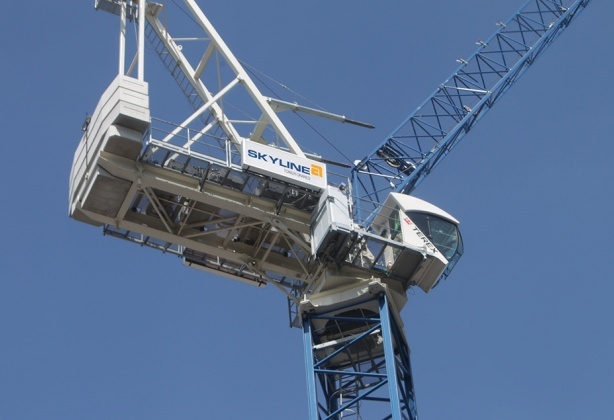 If you have a densely populated jobsite, this is your best choice. 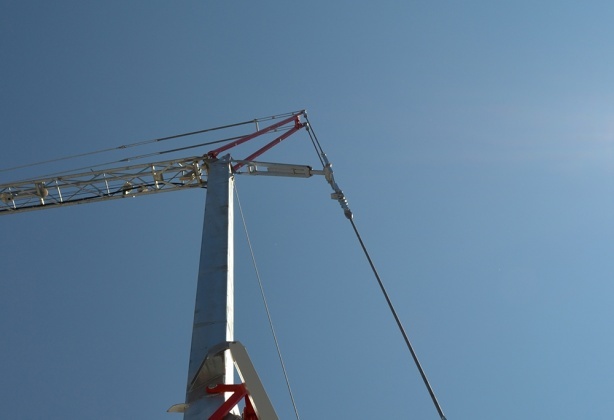 With their possibility to raise the jib, these crane manoeuvre your load within the smallest radius and solve any issues with oversailing limits.